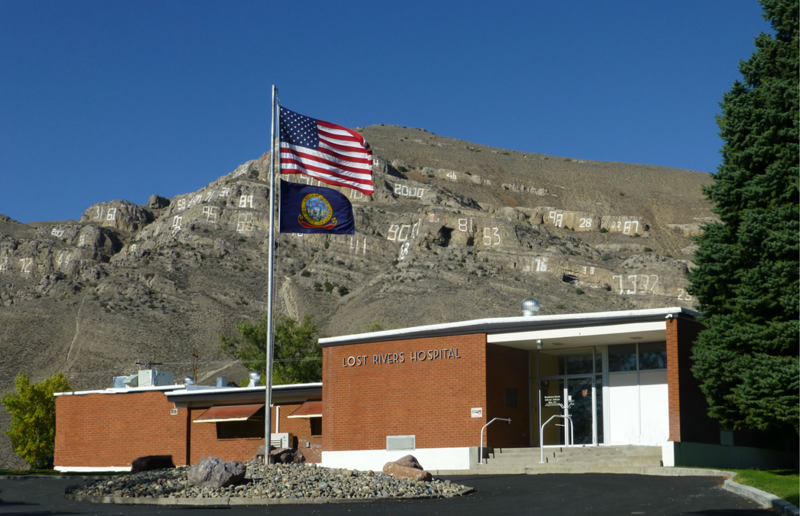 Lost Rivers Medical Center is committed to meeting the health care needs of Idaho’s Butte and lower Custer counties through compassionate patient care, excellent customer service and honest open communications. To fulfill this commitment, Lost Rivers Medical Center’s board, employees and physicians have dedicated themselves to continual quality improvement. Lost Rivers Medical Center is focused on teamwork, integrity, quality care, stewardship and service. For more information, please visit their website by clicking here.